Just in time for the spring migration on the East Coast, Sea Sense is teaching weeklong passagemaking courses. Taught aboard a new, fully equipped Endeavour 40-foot trawler catamaran, the classes are an opportunity to learn in a real-time environment with professional instructors. "We have met many boaters who, for one reason or another, have not yet gone beyond their home cruising grounds, or out the inlet into the ocean. 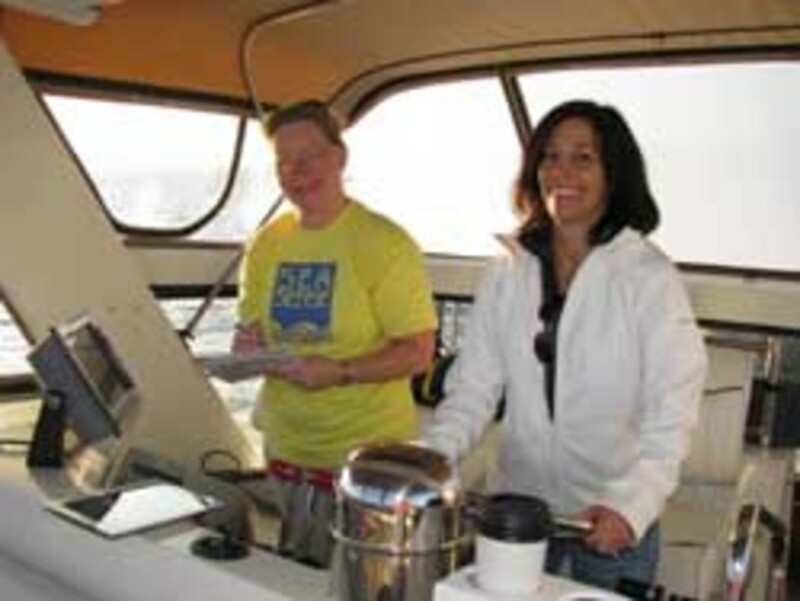 This course will give them the knowledge and confidence to take that next step,” Sea Sense co-founder Capt. Carol Cuddyer said. 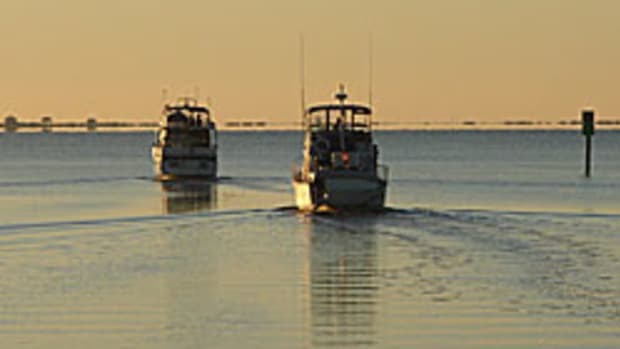 During the weeklong course, participants will learn boat handling in the lntracoastal Waterway, the strategy of running inlets, offshore safety and equipment, filing of float plans, and preparation of boat and crew for extended cruising. There will be instruction in navigation, Iog-keeping, watchstanding, weather, fuel management, and rules of the road. This course will actively involve the participants in the decision-making process for a long cruise including how to plan for and deal with different situations and potential problems. Offshore legs may be included, weather permitting. Class size is limited. The cost for the seven-day course is $4,250 per person. The price includes instruction, on-board accommodations, all docking and fuel costs and most meals. Call for dates and details, (800) 332-1404 or (727) 289-6917.